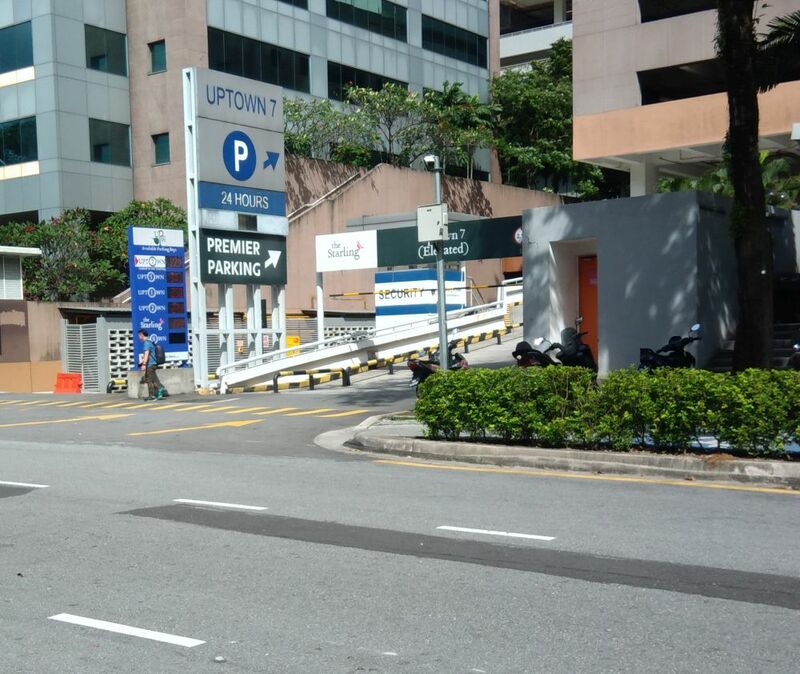 If you want to be assured of finding a car park bay plus convenience of being nearest to the Starling Mall ground floor, park at Premier Parking Uptown 7, entrance from Jalan SS21/39. 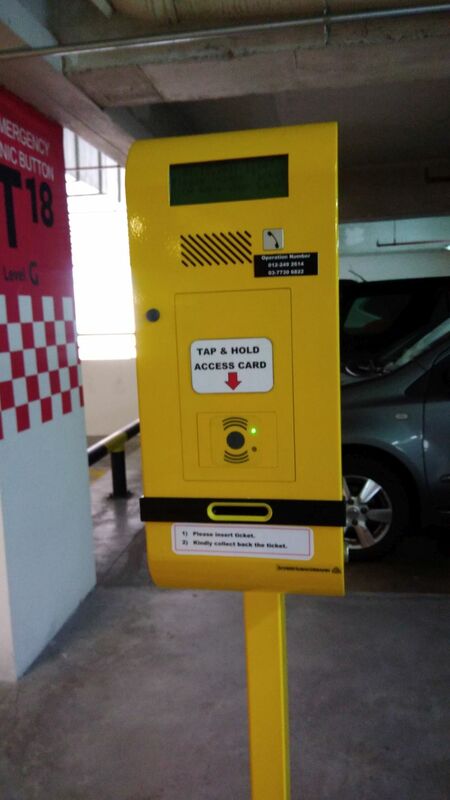 Parking rates are RM3 for the 1st hour and RM2 for every subsequent hour. 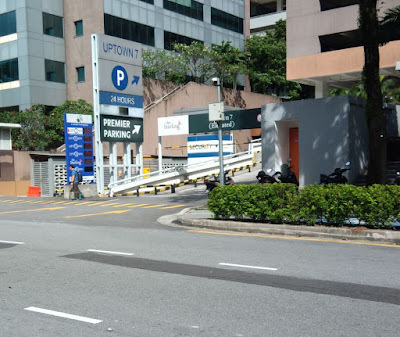 Another alternative is Basement 1 Premier Parking at Starling Mall, entrance from LDP via tunnel between Maybank and Arab Malaysia Bank. If you want even greater convenience, use Valet Parking at Starling Mall. Parking rates are RM10 for the 1s for every subsequent hour.